A holistic approach to community development through projects aimed at improving the spiritual, social, economic, educational and medical health of developing communities. We continue to offer support in all these aspects by partnering with the local church and the vision of planting 10-village churches in the remote areas surrounding Lake Victoria in the Mukono District. Churches and schools in the villages of Ntenjeru and Mpunge are now thriving and active, plus through our Scholarship Program we offer financial support to orphaned children and resources for the school teachers. 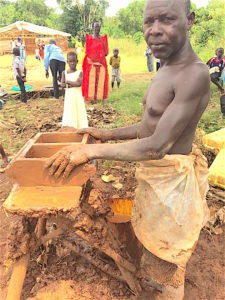 Bricks are currently being made for the village of Bunakijja, as seen by the local brick maker. WID Ministries continue to make visits annually in support of the medical health of the children and families in the Mukono District through our partnership with Palm Beach Atlantic University, Gregory School of Pharmacy. May 2018 will be our sixth medical mission trip with PBAU-GSOP. We are grateful for our ministry supporters over the years and through your generous donations vocational training programs will be commencing in 2018. 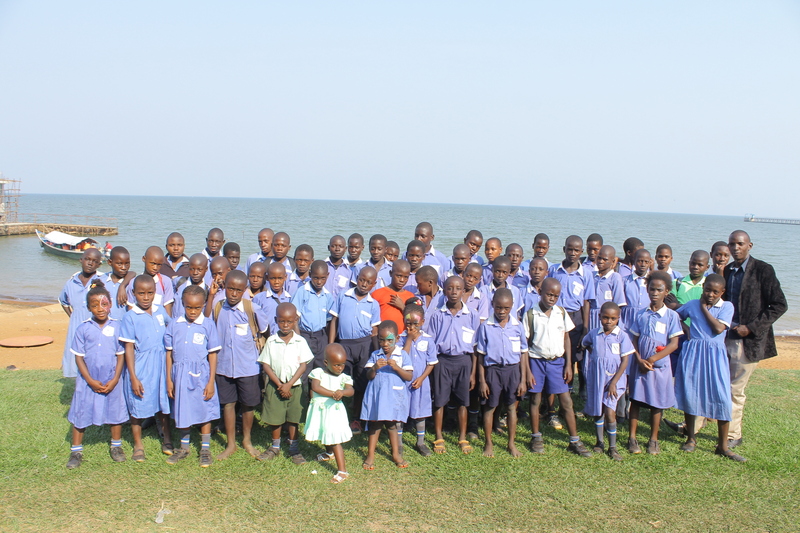 Two schools get field trip to the Zoo in Kampala for the first time.